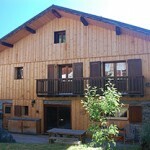 If you book any week thats still available in any of our chalets for this season the group leader will get a FREE 3 valley pass worth 291 euros, OR receive that as a Discount. 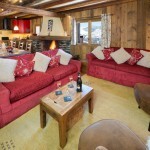 Please Note all remaining weeks have already been discounted. 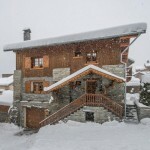 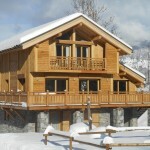 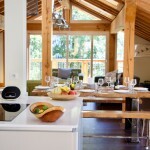 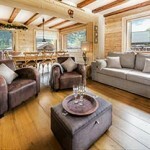 Great Snow, Great weather would be Great to see you here in Meribel, please enquire.